The traditional cut. 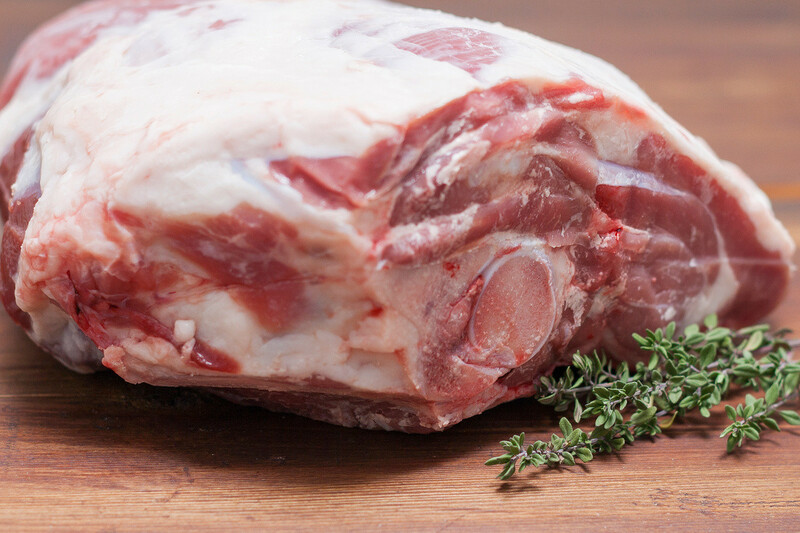 Bone-in Leg of Lamb is best for roasting. The bone will decrease your cooking time.